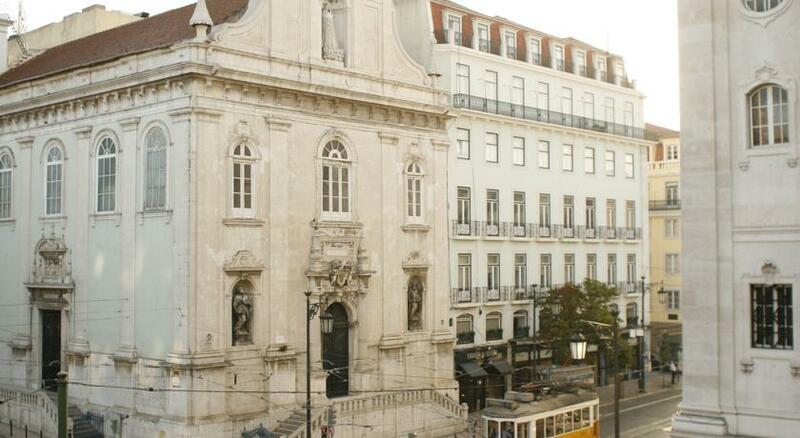 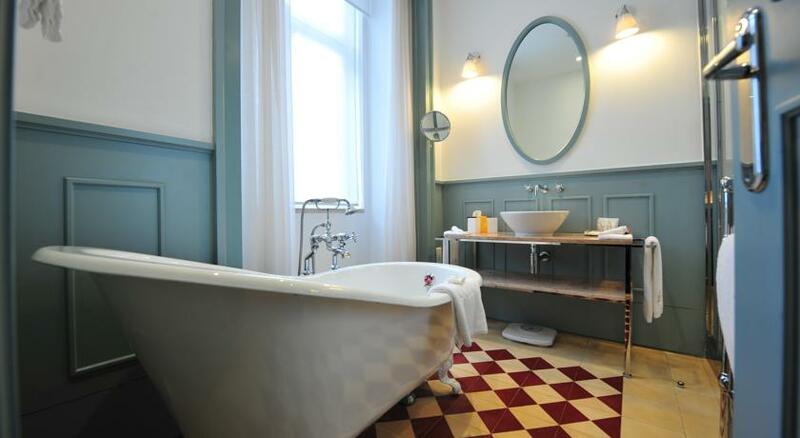 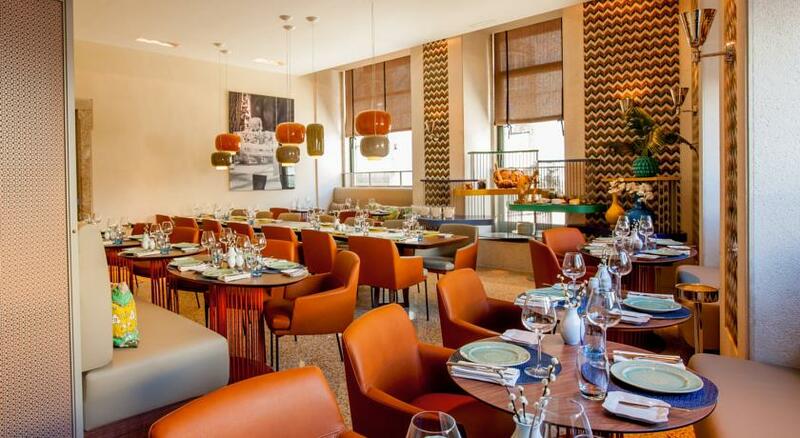 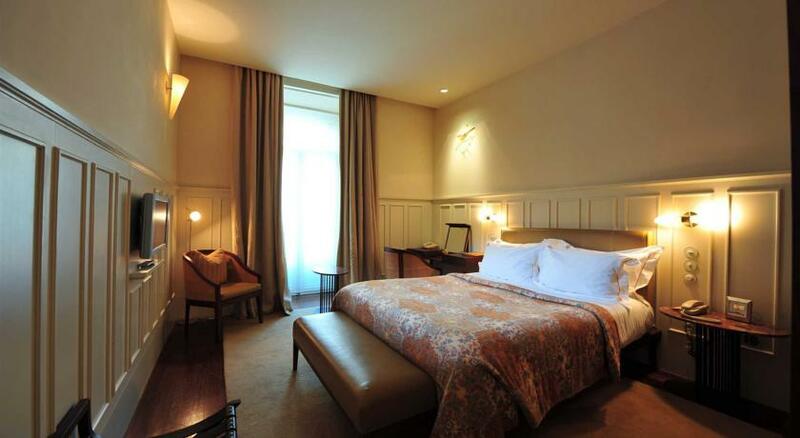 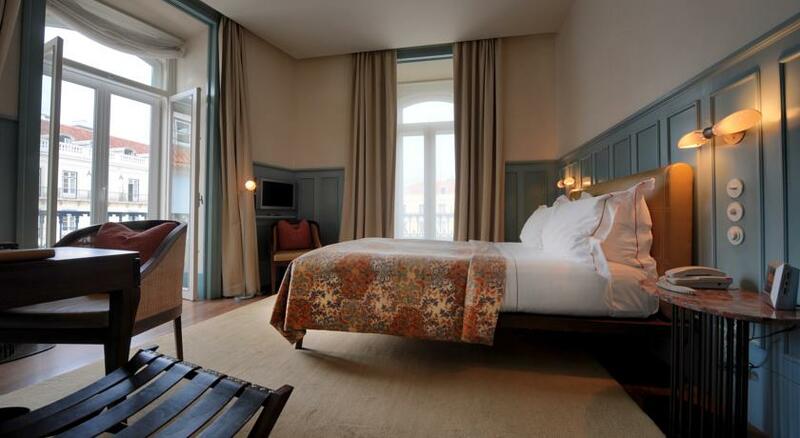 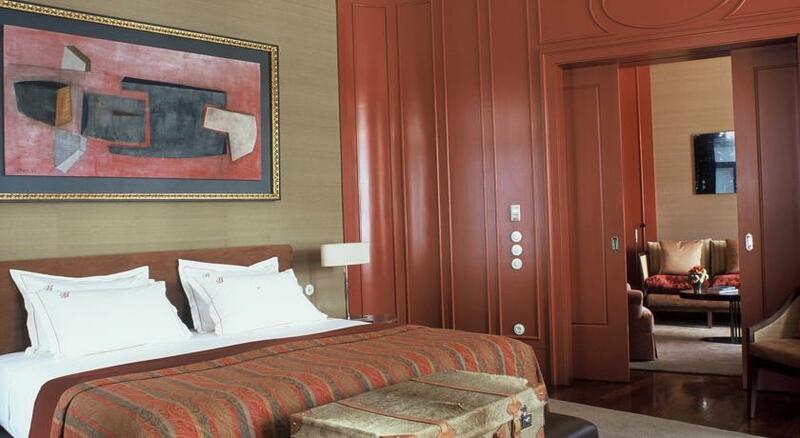 Named after the most fashionable district in Lisbon, this hotel has an excellent location between the cosmopolitan Chiado and chic Bairro Alto district. 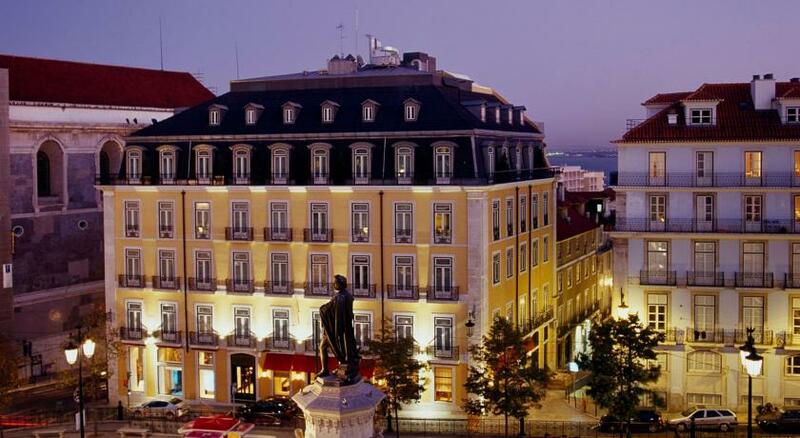 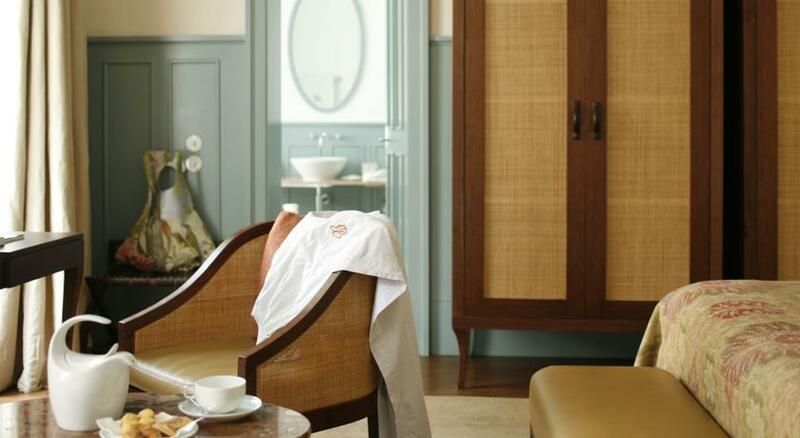 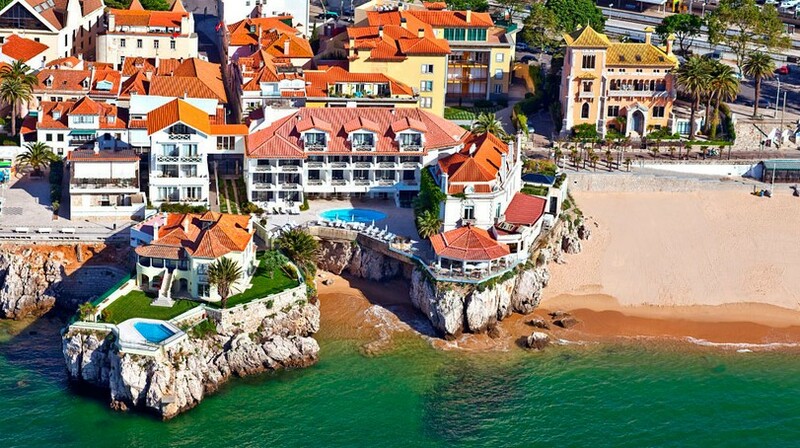 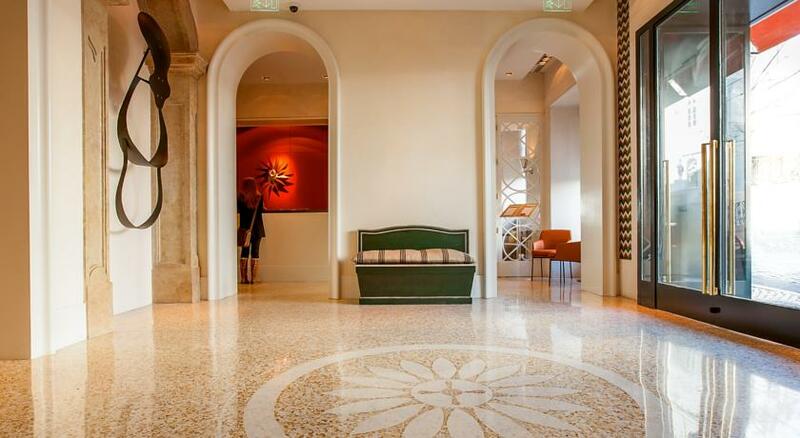 Experience the atmosphere inside this boutique hotel, where Portuguese tradition is fused with good service and modern amenities, reflecting the best of old and new. 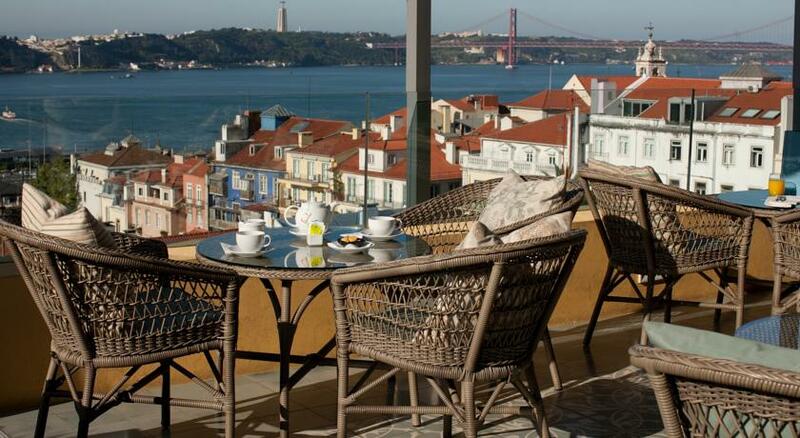 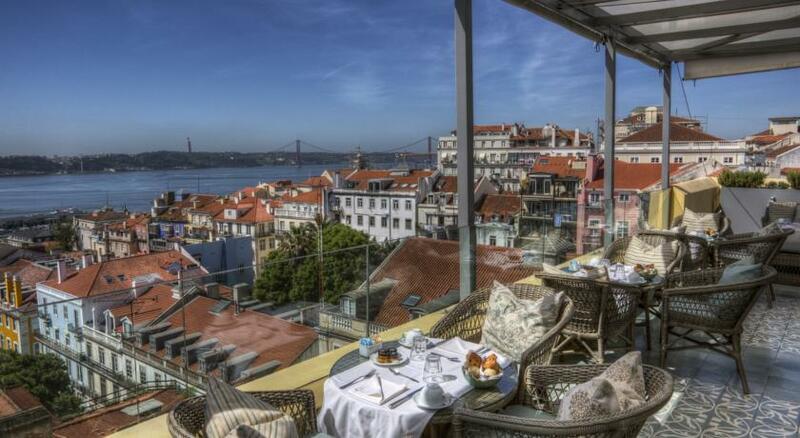 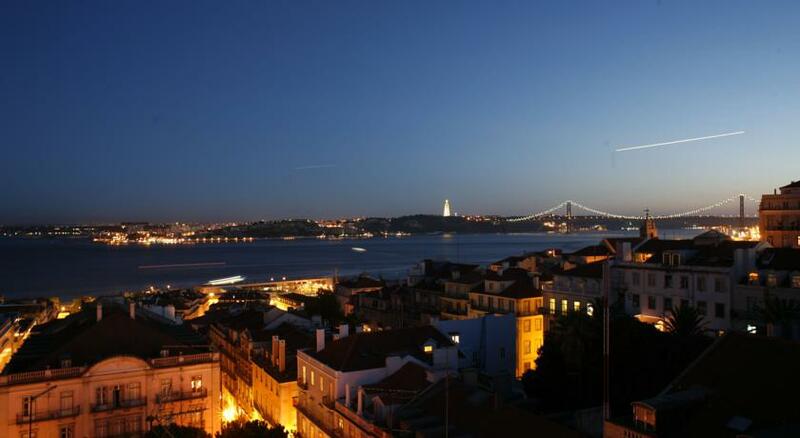 Capture a view of Lisbon and the Tagus River from the panoramic terrace, before making the best of your superior city location in the centre of the artistic district. 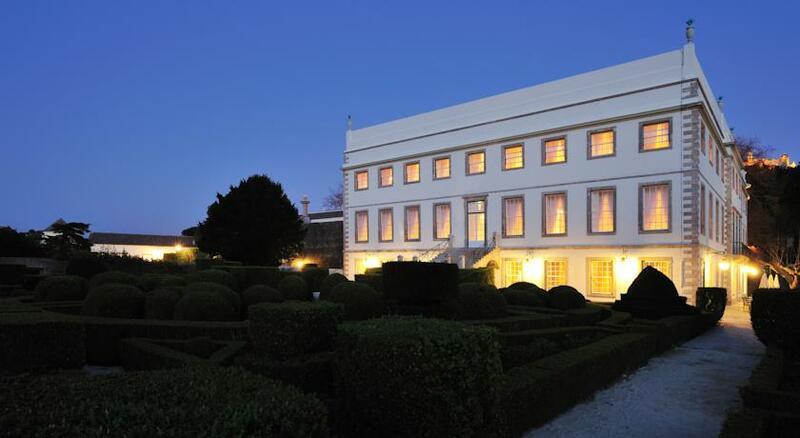 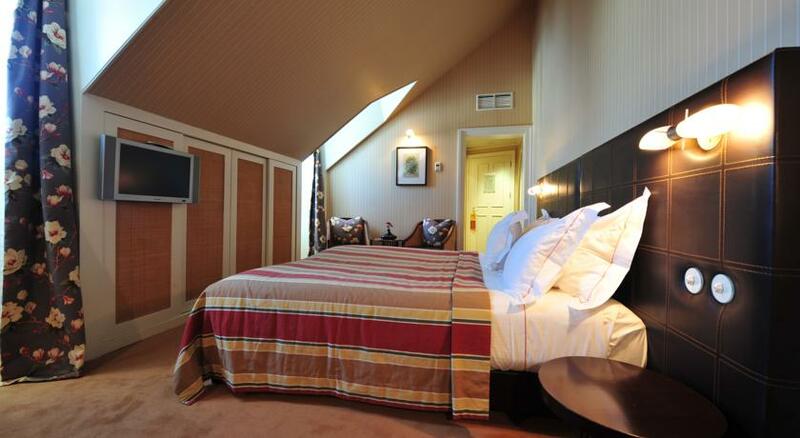 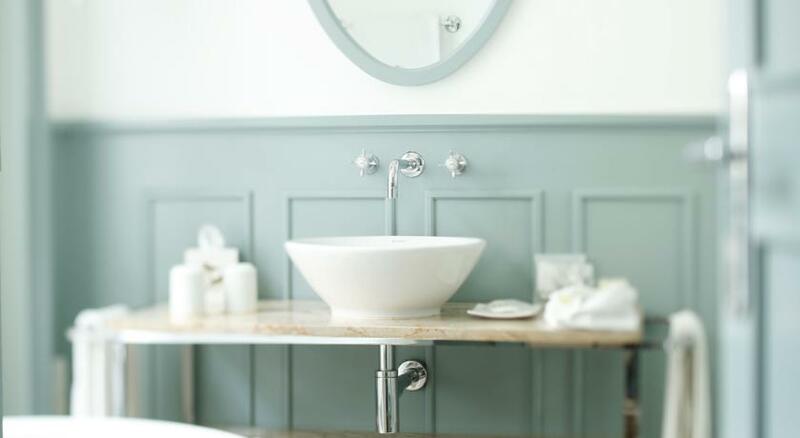 Described as 'a small independent hotel which is big on luxury and service', by Condé Nast Traveller in May 2006, you can rest assured you will have a memorable stay in a memorable hotel.